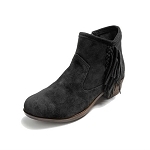 Minnetonka Moccasins 1531T - Soon to be a year-round favorite. 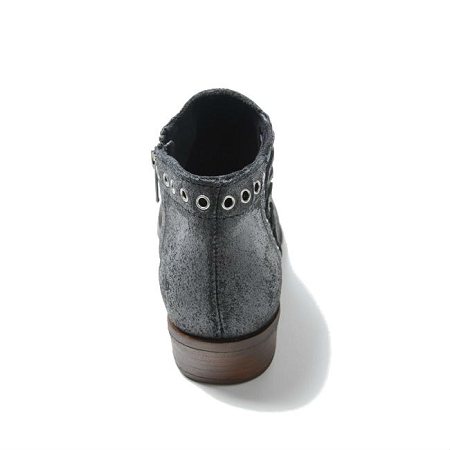 Eyelet embellishments and suede side lacing provide a one-of-a-kind look. 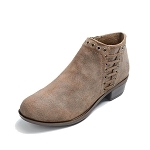 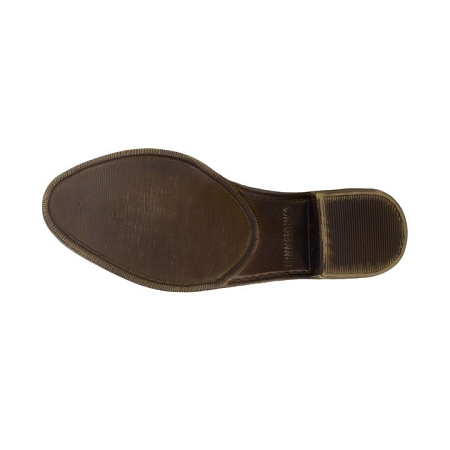 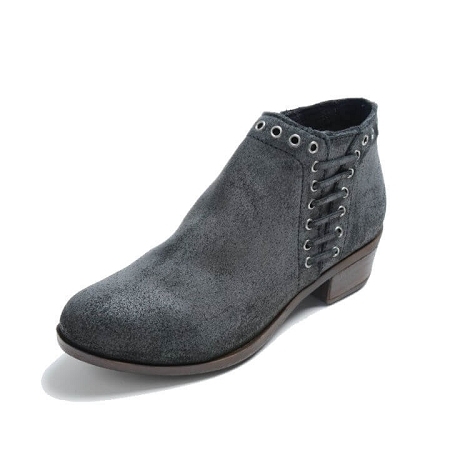 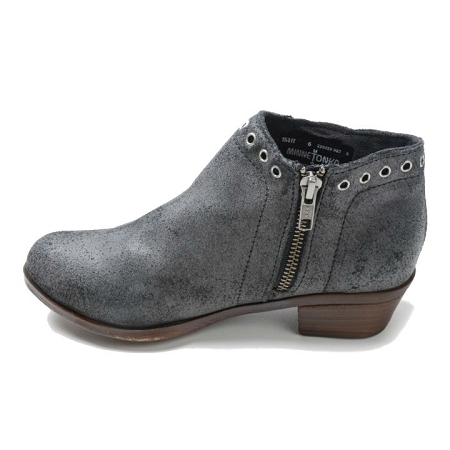 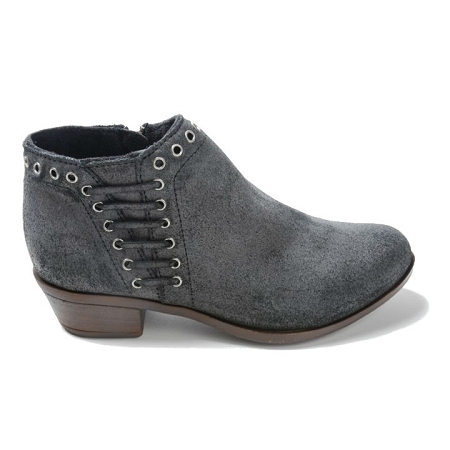 An inside zipper and padded insole ensures the perfect fit to keep you kicking up your heels in style day and night.